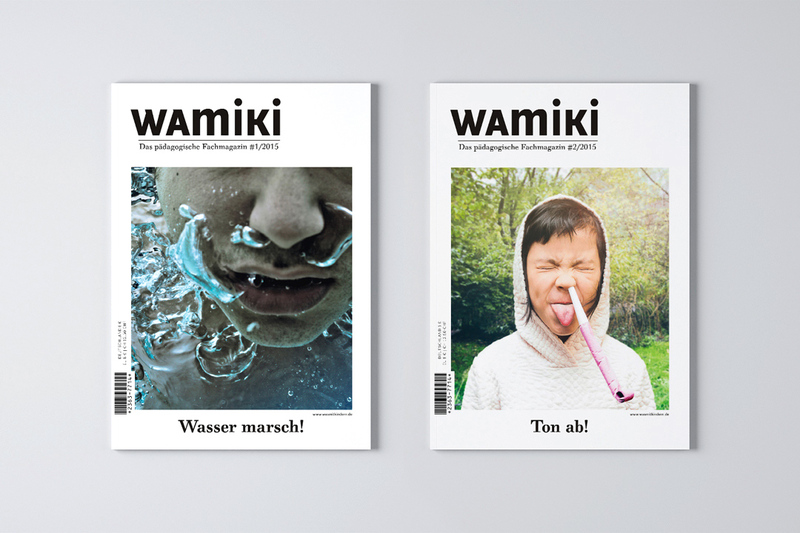 »wamiki« is a magazine for educators we started working for in late 2014. 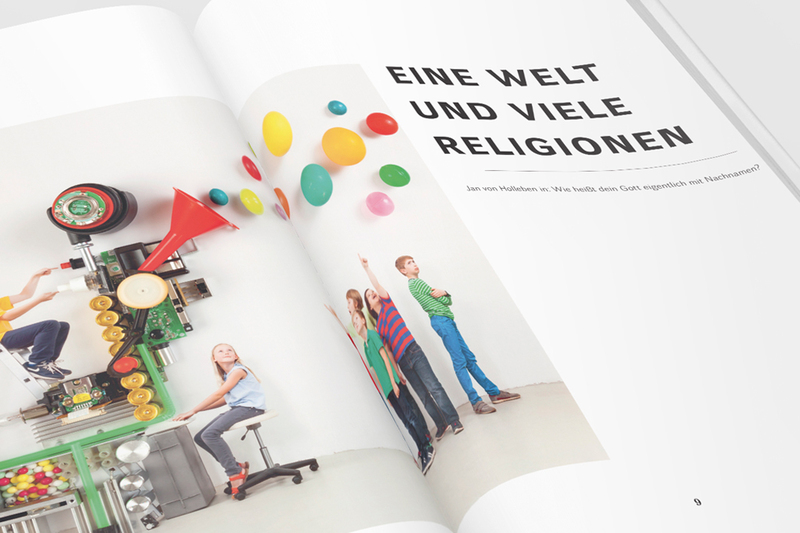 We created their wordmark so it would semantically and visually draw from their publishing houses brand name »Was mit Kindern«. 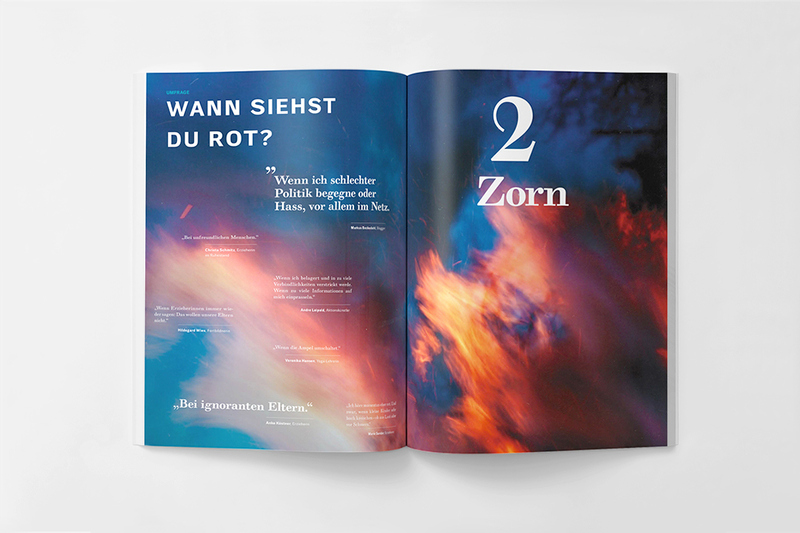 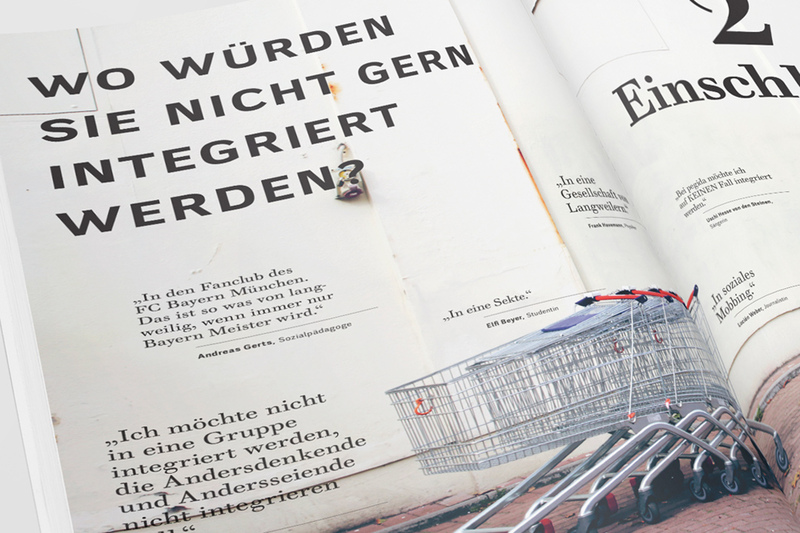 Our editorial design was awarded as one of the best magazine concepts of 2015 by the Art Directors Club Germany. 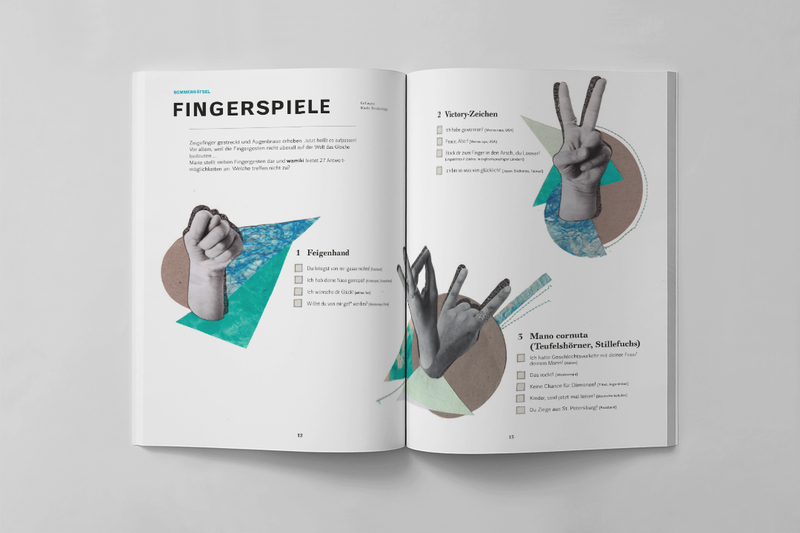 In fall 2014, publishing house »Was mit Kindern« founded itself upon the idea of offering an all-encompassing selection of publications for educators in training, at work and teaching. 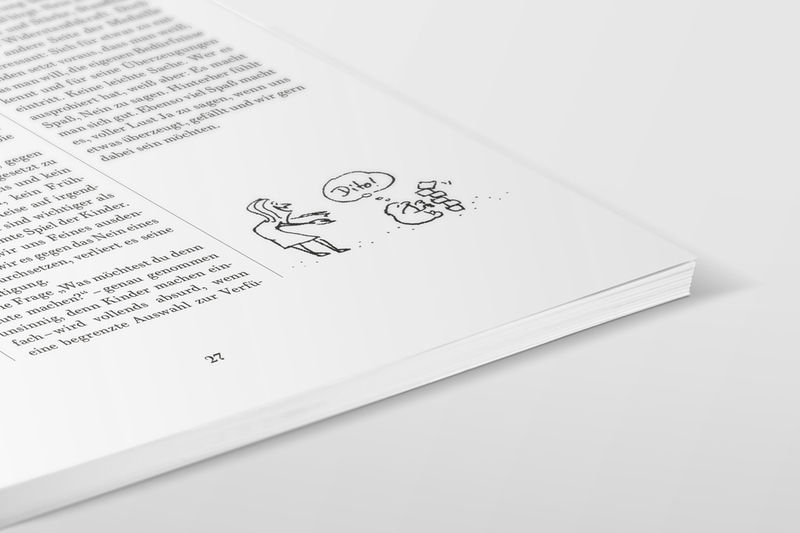 Thereby they are positioning themselves far from tiring pedagogical self-absorption or infantile nanny-rhethorics. 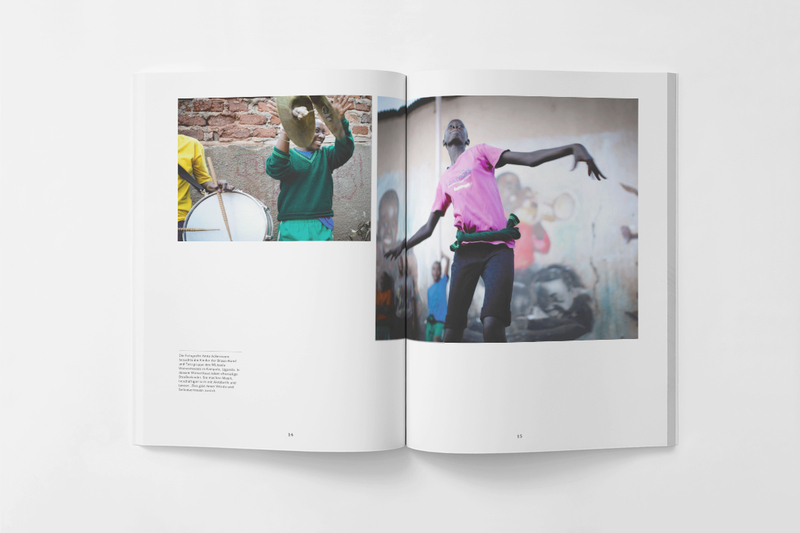 Thus, they were in need of a joint vision, an analysis of their target audience and a detailed breakdown of their strengths and weaknesses. 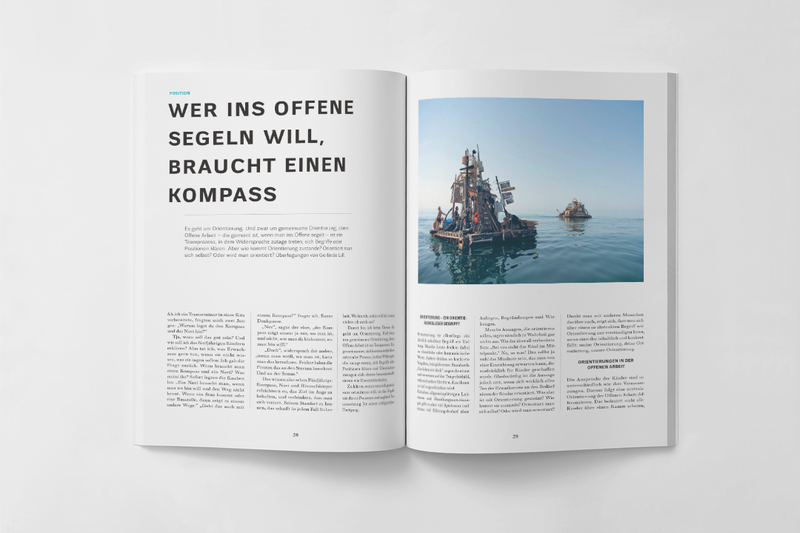 In designing the layout, we committed to finding a visual language, that would appear unusual, but be of high-quality, sturdy and scalable for different editions of the magazine. 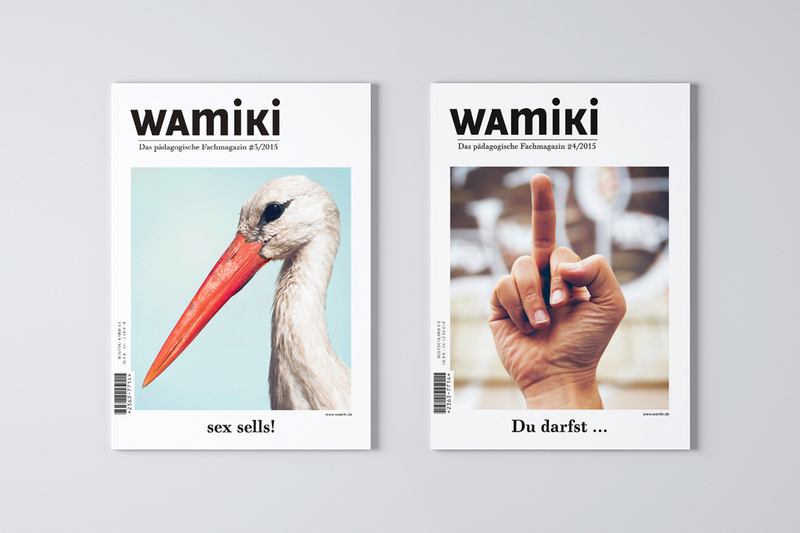 So we combined a calm layout grid with creatively queer imagery. 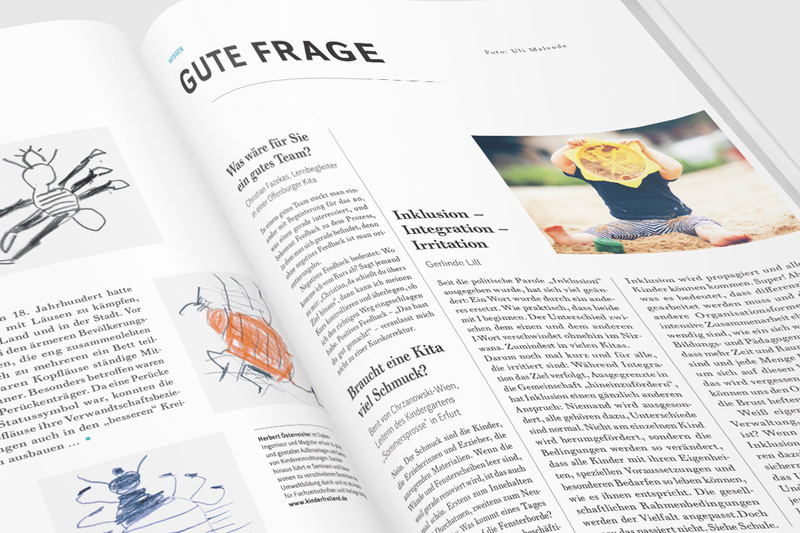 To counterbalance the usual early education publication’s overly colorful design style, we stuck with a rather subtle one that is characterized through typography highlights instead of flaunting infantile graphical elements. 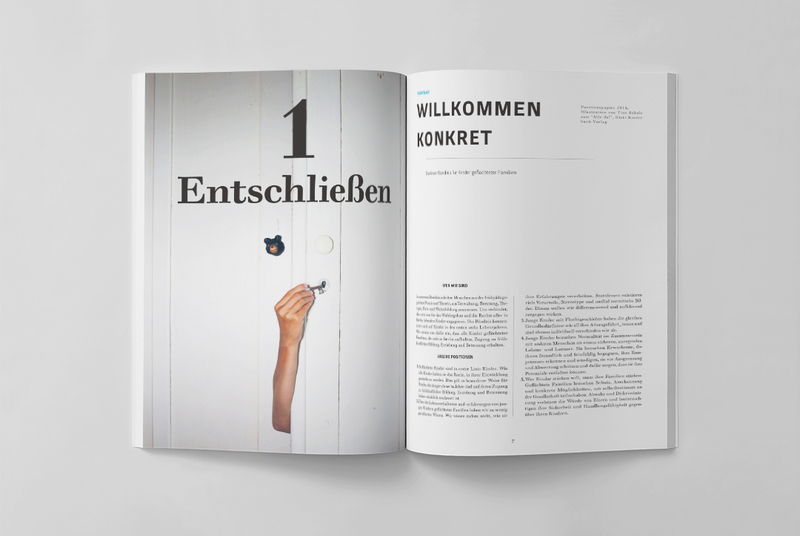 The company typefont Walbaum is used in its Grotesk, as well as in its gracious Antiqua versions. 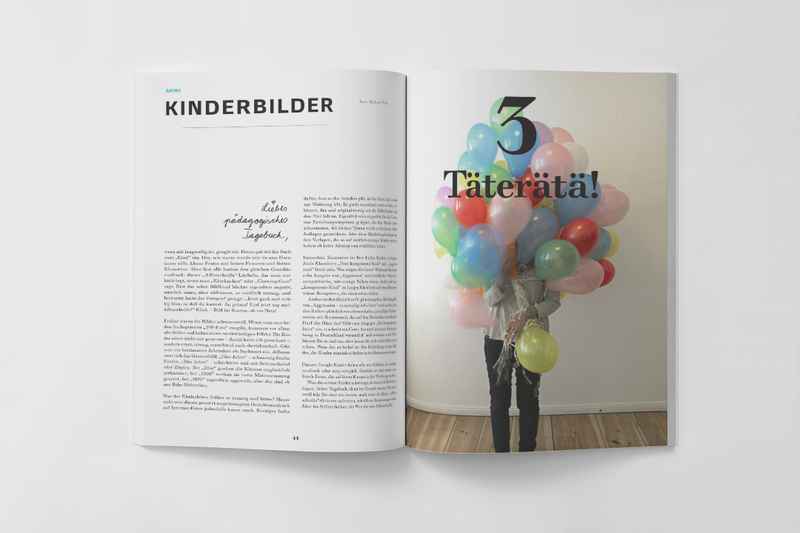 Next to generous amounts of white space, the color turquoise emphasizes main features throughout the magazine. 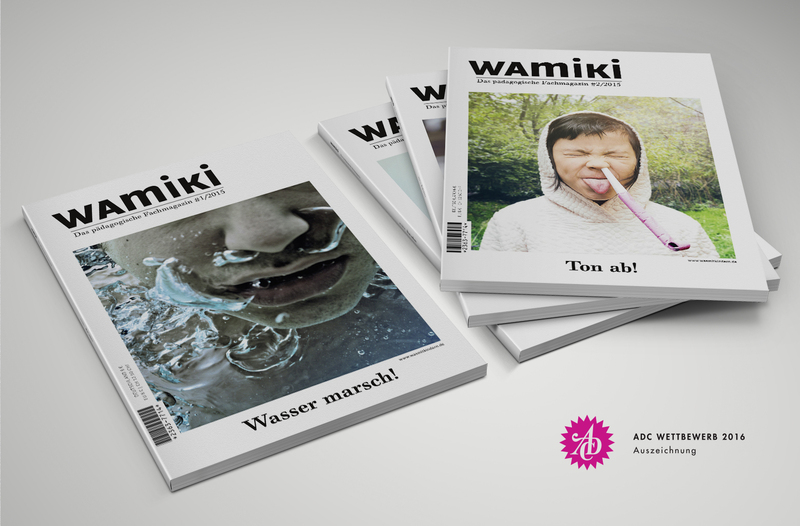 The fact that »wamiki« is printed on open, uncoated paper, makes it a haptic reading sensation. 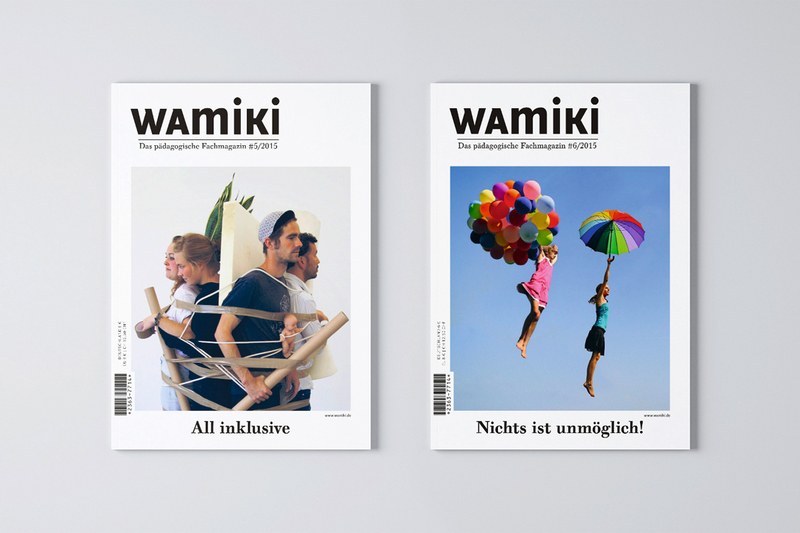 We will continue to support the publishing house in producing their printed as well as their digital publications.